Everything a landlord needs to know. My new book has just been released, packed with useful practical tips that could save money, time and stress. After working so long in the lettings industry and having seen landlords get into all sorts of trouble, I thought this sort of information was badly needed. 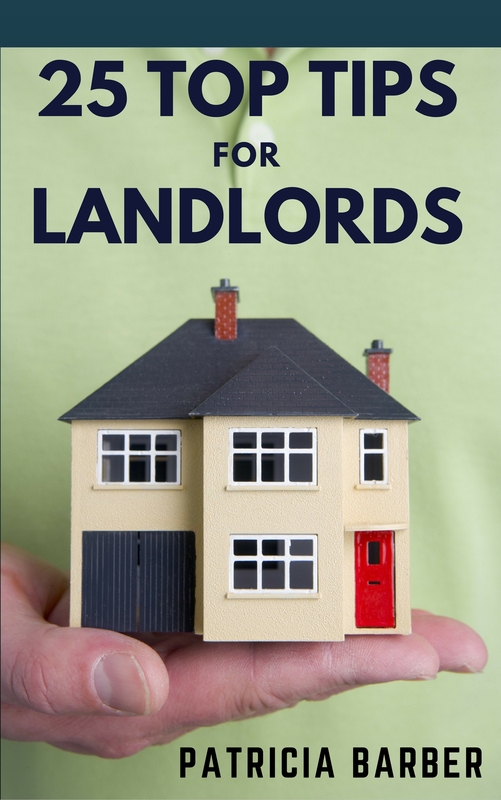 Easy to read and only £1.99 from Amazon, my 25 Top Tips for Landlords covers everything from preparing your property for let, finding the perfect tenant, health and safety and what to look out for when using a letting agent right through to the end of the tenancy and how to deal with all the problems you may have. Enjoy! This entry was posted in advice, published non fiction and tagged 25 top tips for landlords, book, buy to let, letting, letting agents, renting, tenants. Bookmark the permalink.